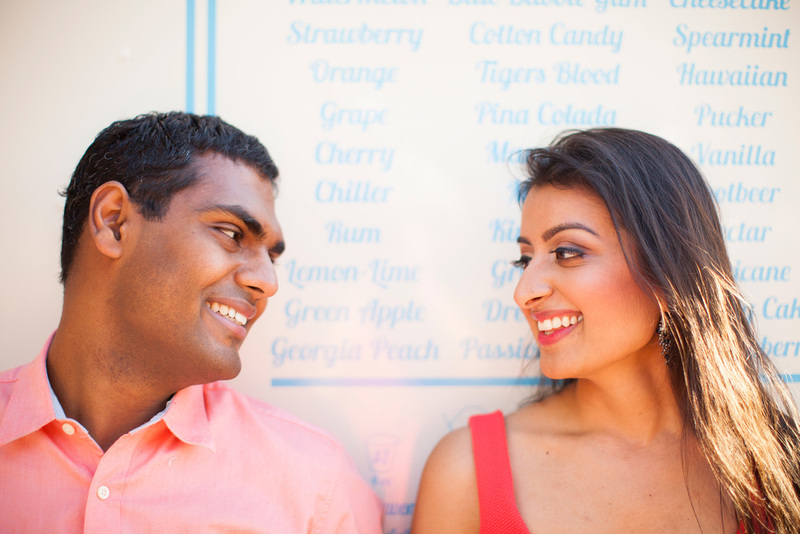 Anisha and Varun were in town from San Francisco, so we took the opportunity to photograph them in anticipation of their upcoming wedding. 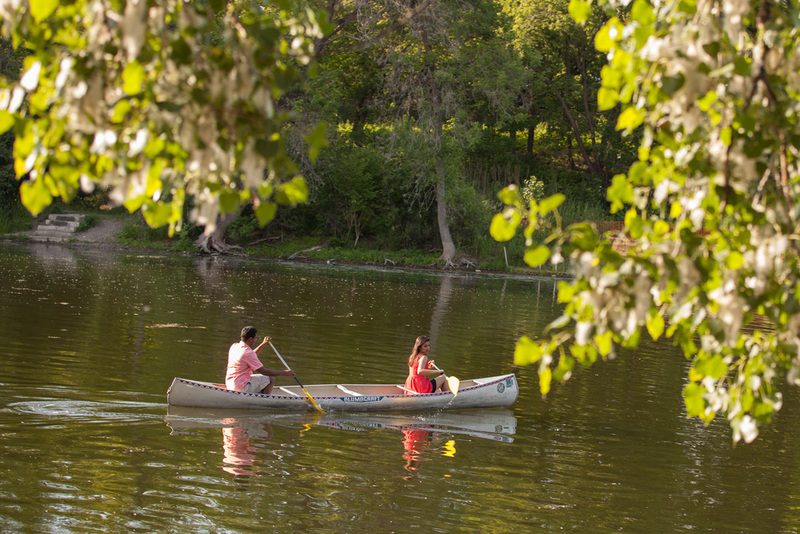 They had their first date at Lake Calhoun, so renting a canoe was a must! From there, they frolicked among the yellow flowers at Mill Ruins Park then strolled along Stone Arch Bridge during magic hour. Thanks for the fun evening, Anisha and Varun!